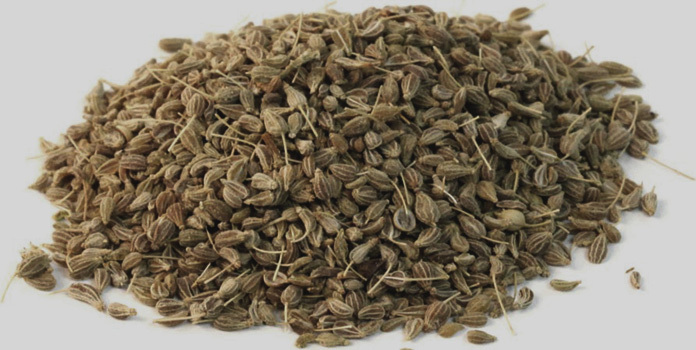 Known scientifically as Pimpinella anisum, the aniseed is a herb found in North America, North Africa, South Asia and Europe. The plant belongs to the Umbelliferrae family and it generates a very potent oil. The plant is however a native of the Middle East. This annual herb grows to about 80cm in height and has delicate feathery leaves, grayish brown seeds and small white flowers. The flowers arrange themselves in an umbrella shape. 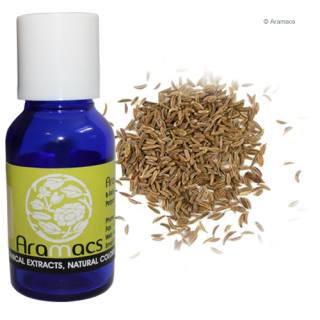 Aniseed oil is derived from the plant by the process of steam distillation of the seeds and the dried ripe fruits. Chemically, the oil consists of Anethole, Limonene, and Anisic. Aromatherapy: This highly potent oil carries the risk of causing dermatitis to those who cannot adjust to it. It can in fact slow down circulation in large doses and cause congestion in the cerebral region. It is used very carefully in aromatherapy for the treatment of pains and muscular aches, bronchitis, rheumatism, indigestion, catarrh and hangovers. However, its use is not recommended for pregnant women. Other medical uses: It has antispasmodic, aphrodisiac, cardiac, digestive and carminative properties. In the vapor form, aniseed oil is useful for breathing problems, asthma as well as for treating nausea and vomiting. However, in large doses aniseed is risky because this herb acts as a narcotic causing slow circulation of blood. The addictive properties of aniseed can be interpreted from the high popularity of absinthe in 19th century France. Though culinary usage of aniseed oil is not much reported, yet it has an apparent use in fishing. It is said to attract fishes.